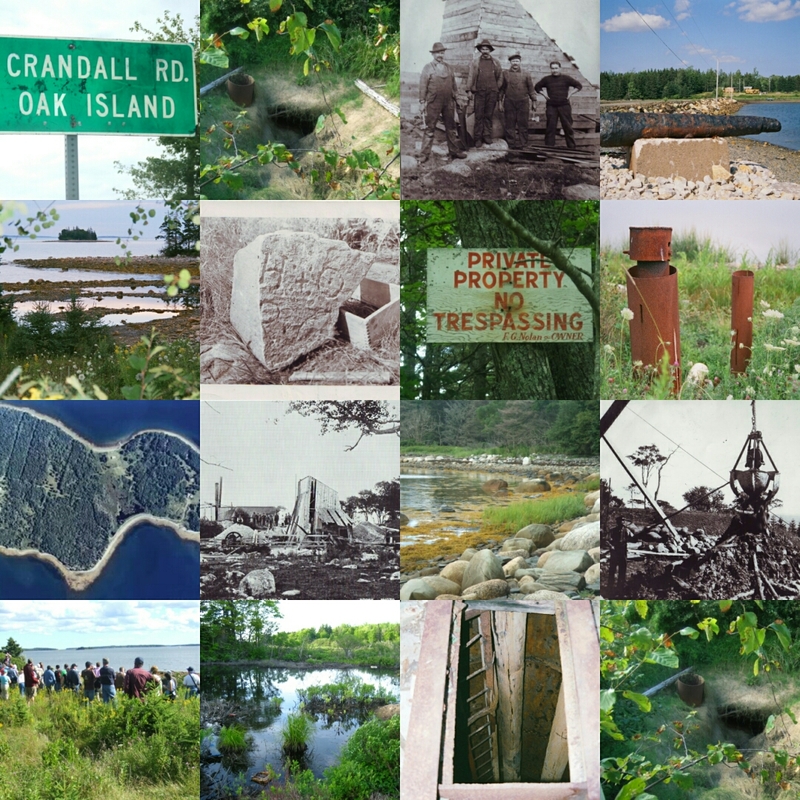 Could this old photo show the lost stone triangle of Oak Island? Is Oak Island a hoax? The Oak Island Money Pit is the site of the world’s longest running hunt for lost treasure and in 2015, the search continues! 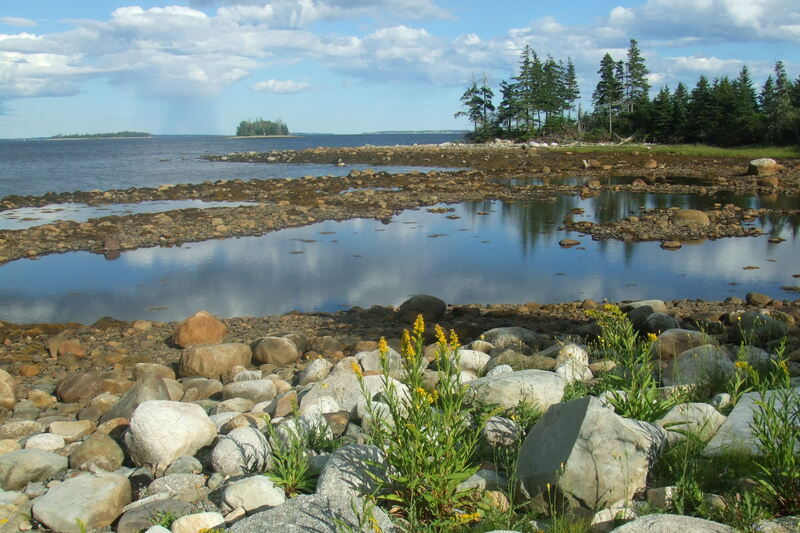 For hundreds of years, treasure hunters have ventured to Nova Scotia, Canada and tried to recover the treasure lies in the Money Pit, protected by a series of ingenious flood traps. As treasure hunters have attempted to recover the bounty from the Money Pit, cleverly engineered flood tunnels flood the shaft with sea water. Strange man made artefacts have been recovered from the pit over the years, but to this day, the treasure still remains buried. Pirates, the Knights Templar or Francis Bacon – no one is sure exactly who created this mysterious Money Pit or why. With excavations now taking place, discover the World’s greatest treasure hunt for yourself. So – where did this amazing story of lost treasure originate? Begin your quest for the treasure by exploring our website! We have photos, reports, historical letters, diagrams and will be blogging about aspects of the treasure hunt. Oak Island Treasure is dedicated to those who have lost their lives in the search for the elusive treasure of the Money Pit and aims to provide a comprehensive resource to those captivated by the Oak Island mystery. Oak Island Treasure has relaunched!